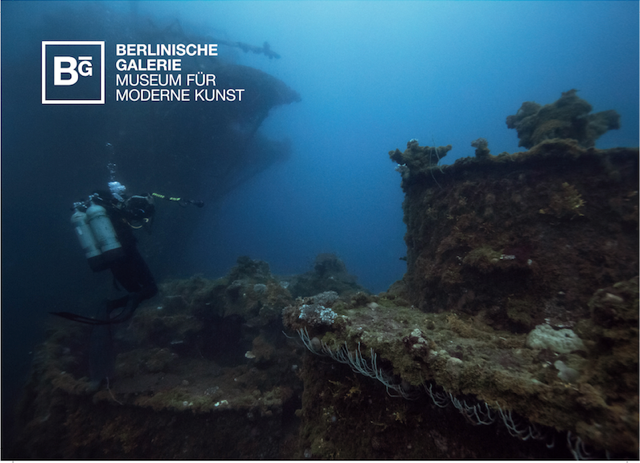 As the recipient of the GASAG Art Prize 2018, Julian Charrière will create a multimedia spatial installation for the Berlinische Galerie that takes visitors underwater in the Pacific Ocean. Seventy years after the United States began testing thermonuclear weapons at Bikini Atoll, the artist set off on an expedition to an area rendered permanently uninhabitable for human life as a result of the environmental contamination. As we used to float is a physical, three-dimensional experience that reveals the legacy of those atomic tests both above and below sea level. These unintentional monuments symbolise the interaction between anthropogenic and natural transformations. For Julian Charrière, they also mark the point in history when humans became one of the biggest factors influencing biological, geological and atmospheric processes on Earth. 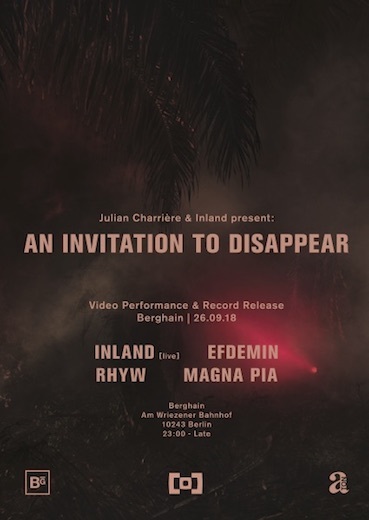 Julian Charrière was born in Morges in French-speaking Switzerland in 1987. He began studying art in Switzerland in 2006, and in 2007 transferred to the University of the Arts in Berlin, where he finished his studies in 2013 under Olafur Eliasson at the Institut für Raumexperimente. His work has been shown in many countries, including at the main exhibition of the Venice Biennale in 2017. This event at the Berlinische Galerie will be his first solo show at an institution in Berlin.